In November 2016, the City of Cleveland initiated its first community-wide citizen engagement survey of Cleveland residents. The purpose of the survey was to understand residents' perspectives about the quality of the community and services received by Cleveland residents as well as understand residents' priorities for the community. 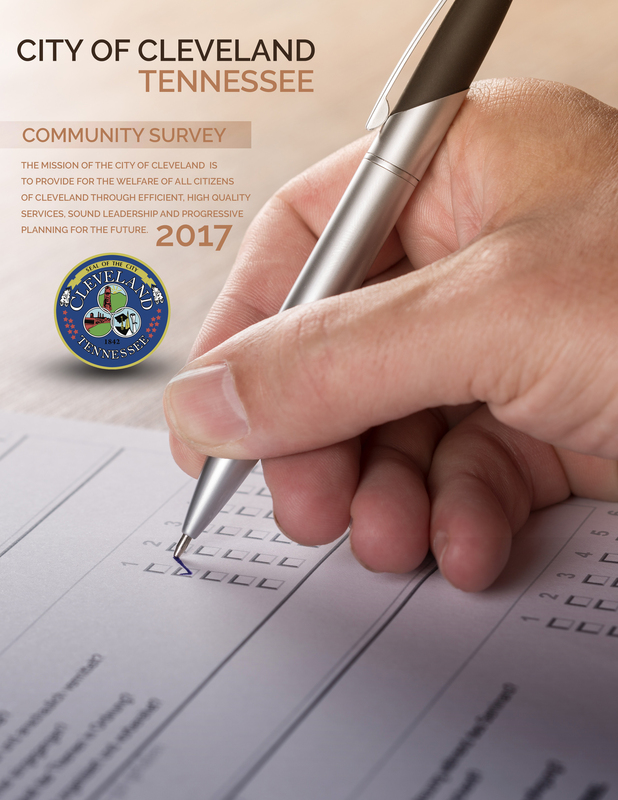 The Mayor and City Council received a final report on the survey results in July 2017. 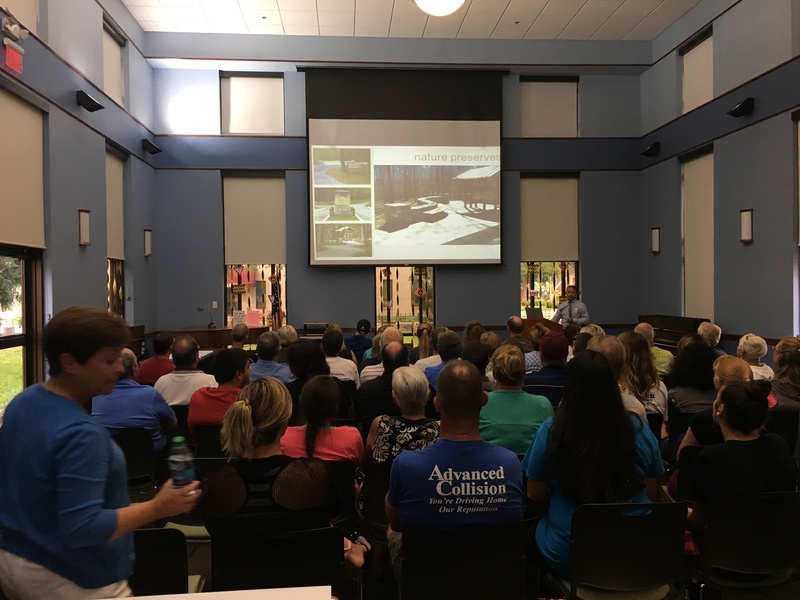 The information presented to the Mayor and City Council will be used to help complete the strategic plan and future budgets. 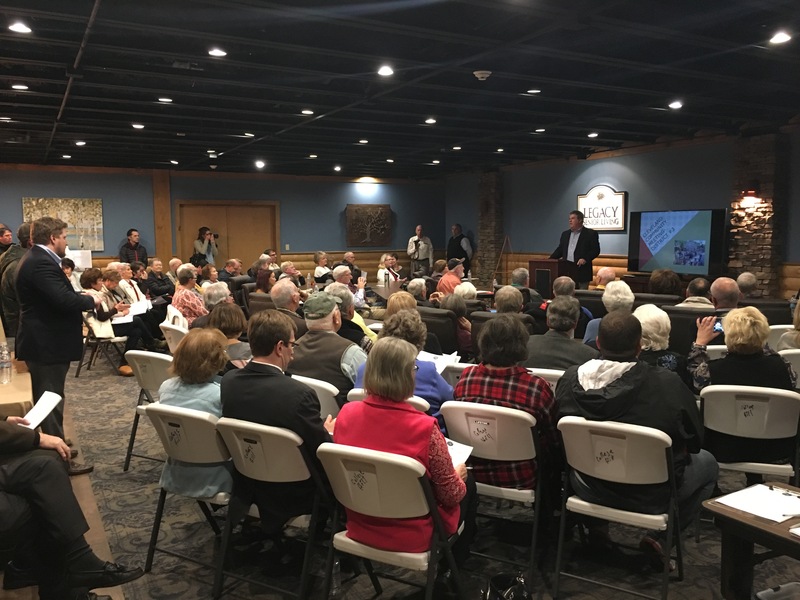 The Mayor and City Council conducted six community engagement meetings to provide residents with several opportunities to meet the governing body, discus information about the City's first citizen engagement survey and receive feedback from the community. These meeting were scheduled between January 24, 2017 and February 15, 2017 before the cut-off date of the citizen engagement survey. A meeting was held in each of the city's five districts with the sixth meeting serving as a general forum. 91% of respondents feel "very safe" or "safe" in their neighborhoods during the day. 85% of respondents rated the quality of life in Cleveland as "very satisfied" or "satisfied". 80% of respondents rated public safety services in Cleveland as "very satisfied" or "satisfied".